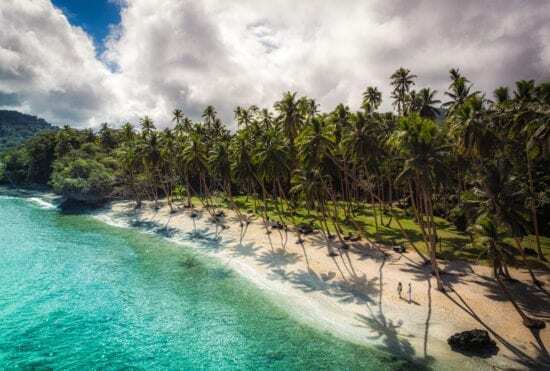 Islands announced this week its first-ever All Inclusive Awards, recognizing Namale Resort and Spa as an Editor’s Choice Winner in the Best Luxury All Inclusive Resort category. 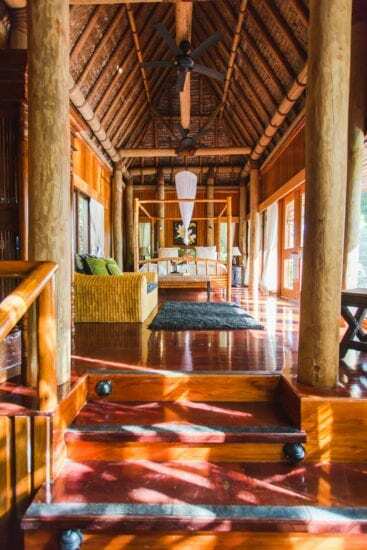 Located where the rainforest meets the sea on Fiji’s second largest island of Vanua Levu, the boutique Namale Resort and Spa features 19 private villas, two oceanside restaurants and a 10,000 sq. ft. luxury spa spread across 525 gorgeous tropical acres. 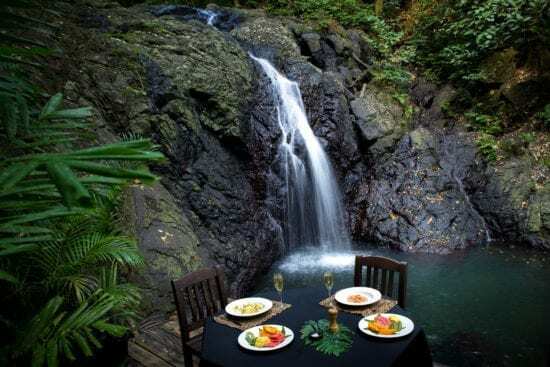 Its adults-only atmosphere, five-star amenities, and renowned service excellence make it an exclusive hideaway for luxury travelers, honeymooners and the celebrity jetset, having hosted such guests as Donna Karan, Edward Norton and Cameron Diaz. Namale elevates the all-inclusive concept to an elegant art form; with a 4-to-1 staff-to-guest ratio, the resort places Fiji’s world renowned hospitality and vibrant island culture at the forefront, while offering a truly comprehensive list of amenities and inclusions in its all-inclusive vacation packages. Where common all-inclusives often exclude top-shelf alcohol, motorized water sports and room service, Namale presents travelers with an elegant and luxurious experience uninhibited with exclusions and centered on bespoke customization. Islands inspires affluent travelers through experience-driven journeys. For more than 30 years, it has tapped into the soul of the island traveler, seeking out the essence of what makes islands so alluring. The brand’s first-ever All-Inclusive Awards presents the best all inclusive resorts across the globe based on their standout offerings, from top-notch dining options to over-the-top suites, as selected by their well-traveled editorial staff and voted on by their dedicated readers. The award is one of multiple recent honors recognizing the resort. Namale was voted a Readers’ Choice winner by Conde Nast Traveler in both 2017 and 2018, as well as a World Luxury Hotel Award winner in 2017. In 2016, BRIDES selected Namale for its Best Honeymoons Award. Not only is Namale a highly sought-after destination for luxury travelers, but it is also host to Tony’s transformative Life & Wealth Mastery event series. To learn more about the 8-day immersive program, call 858-713-8299 or visit here for more details.